Introducing the new Free Bubble Swirl Vector Background! 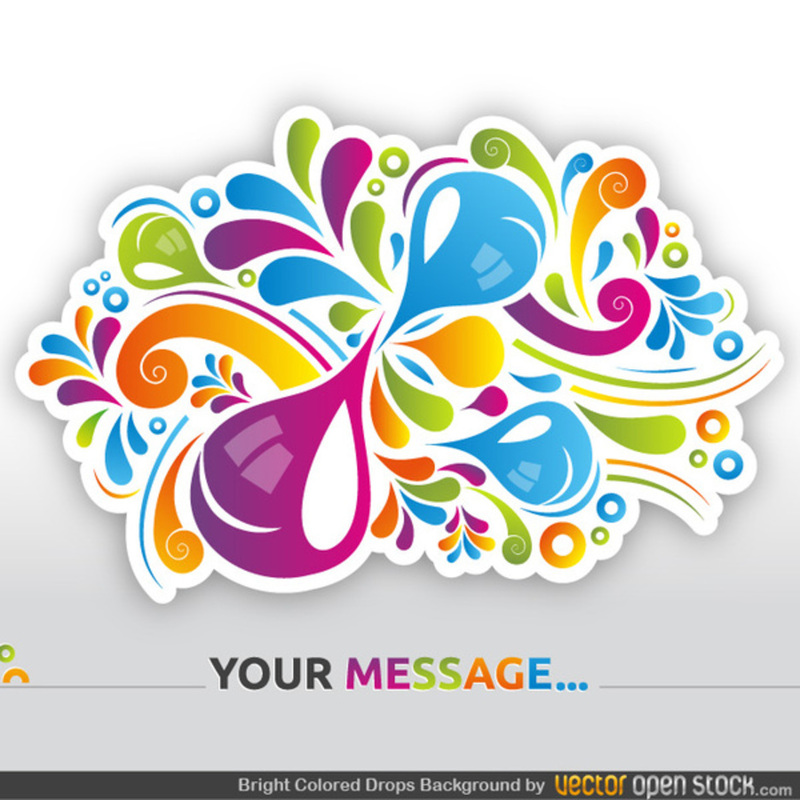 This colorful abstract bubble swirl vector would be perfect for so many projects. With its bright pink, teal, and modern color scheme, you're sure to find the perfect use for this bubble swirl vector. This swirl vector is under Creative Commons Attribution 3.0 license.